ZooGue is offering visitors an amazing deal. For today, May 6 only, visitors will receive 25 percent off any purchase. 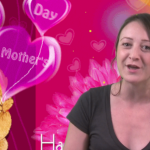 To benefit from the site’s Mother’s Day Sale, users must use the promo code “MDAY” at checkout. 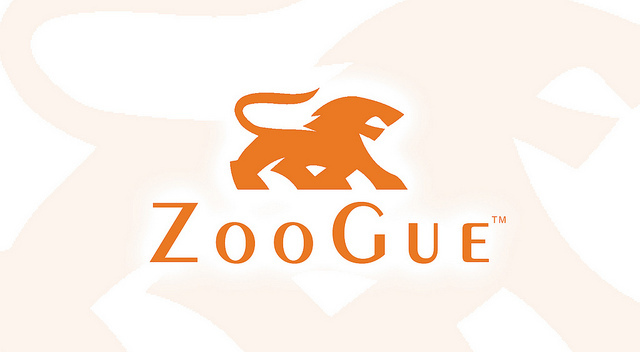 The sale is good on all items available through the ZooGue store including cases for the iPad, iPad mini, and iPhone. Also available are Kindle Fire cases, a tablet stylus, screen protectors, and additional accessories. Items purchased today will arrive before Mother’s Day, which is Sunday, May 12, unless otherwise noted. ZooGue has a history of running incredible deals that benefit iOS customers. Around Valentine's Day, the Laguna Hills, Calif.-based company offered items at 90 percent off the regular price. Last fall, the company offered free cases for the iPhone 5 soon after Apple had announced the new handset. The company's most popular products include the Social Pro cases for the iPhone 5, and the Smart Cover Back for the iPad. Also very nice is the iPad mini Case Genius. 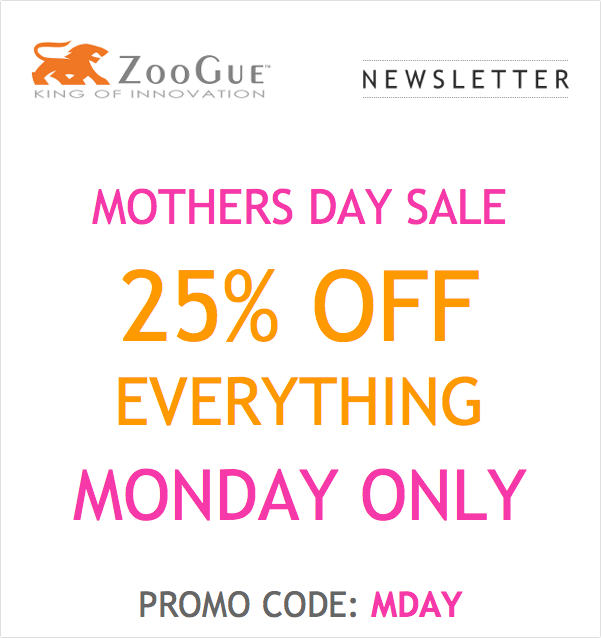 ZooGue's sale ends at 11:59 p.m. PDT May 6. 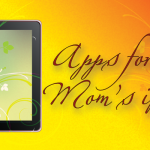 For more Mother's Day themed items, see: Make Every Day A Happy Day For Mom With These iPad Apps, AppAdvice Daily: Mother's Day Gift Ideas, and These Apps Will Make All Mothers Smile.